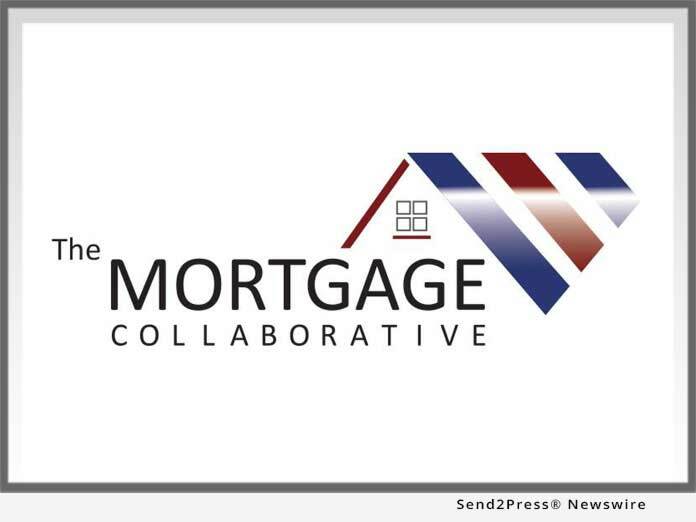 SAN DIEGO, Calif., Aug. 7, 2018 (SEND2PRESS NEWSWIRE) — The Mortgage Collaborative (TMC), the nation’s only independent mortgage cooperative, today announced the release of its enhanced benchmarking solution for its lender members. In collaboration with TMC Preferred Partner LBA Ware™, TMC Benchmark now has an improved user interface, augmented reporting dashboards and peer segmentation. It also offers the option for TMC Lender Members to have their data automatically extracted from their LOS and brought directly into to the platform with little to no manual work required to receive a customized monthly benchmarking report. 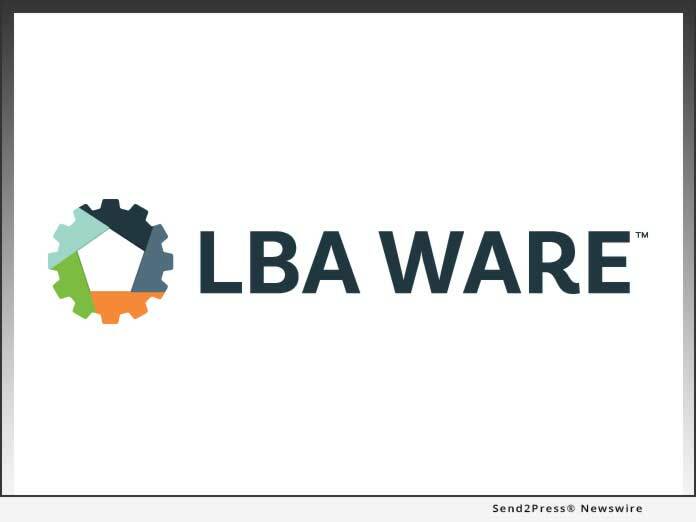 For more information about LBA Ware and their software solutions, visit https://lbaware.com. "It's more important than ever for mortgage lenders to have a firm handle on their critical metrics," said Rich Swerbinsky, COO of The Mortgage Collaborative.